Charlie and Dianne Nash were frequent visitors to Walk with a Doc in Pennsylvania. Although they had been walking together for over 35 years when they found out about the program, they found access to healthcare professionals in an active setting to be an important addition to their health regimen. After years of living in the midwest, they decided it was time to retire and move somewhere warmer! While they were excited to move to Temple, TX, they were sad to leave their Walk with a Doc family in Pennsylvania. The Nash’s moved in December of 2017 and quickly found walking and hiking trails around their neighborhood. They enjoyed the walking, but missed the “doc” part that they had grown used to. Just a few weeks after the move, however, the Nash’s saw an article in the local newspaper about an upcoming Walk with a Doc event led by an eye doctor from Baylor Scott and White Health. They were excited to attend the Walk not only to connect with their new neighbors, but they happened to be in need of a new eye doctor! They marked their calendars for that Saturday. At the Walk, Charlie had a one-on-one discussion with the physician about his eye condition. “The doctor and I had a great conversation,” says Charlie, “I felt like I established a good rapport with him, so I reached out for more information and now have an appointment scheduled at Baylor Scott and White!” The Nash’s are both excited about the next Walk where they will have the opportunity to meet a local cardiologist - on Valentine’s Day weekend! 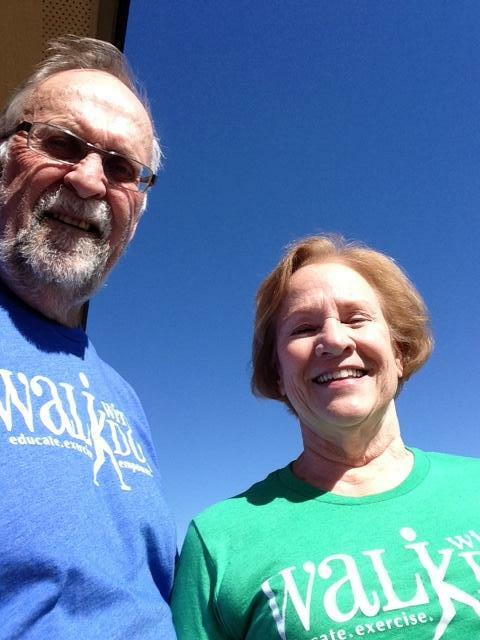 ﻿Charles and Dianne plan to continue walking for life. 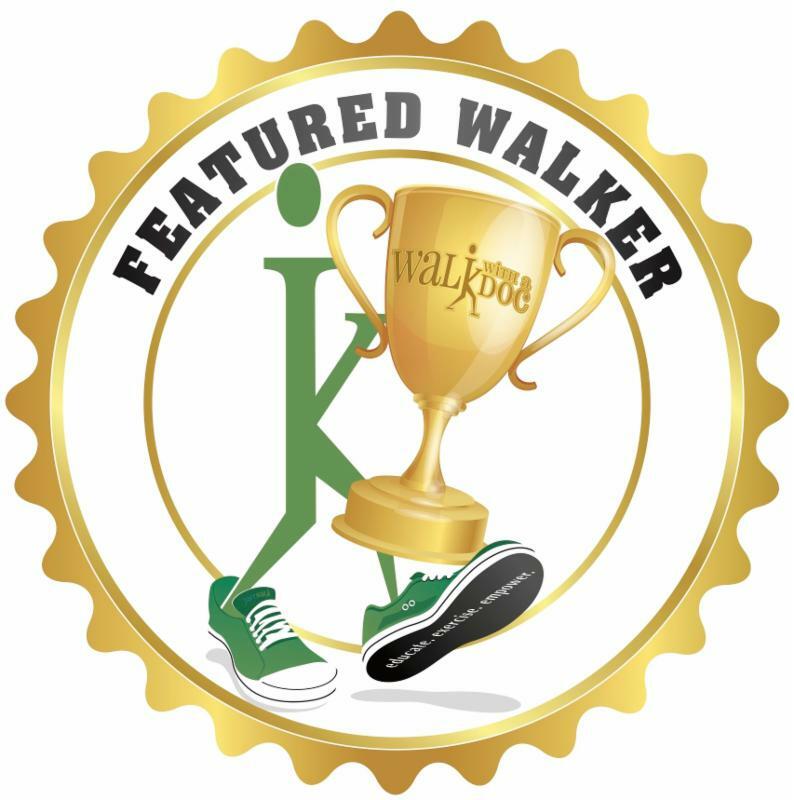 They walk to boost their energy levels, improve their mood, enjoy the outdoors, stay in shape, and “keep the grim reaper away.” They are thankful that they have been lucky enough to experience the tremendous benefits of walking, and hope to attend other Walks that are taking place across Texas. They promised to let the WWAD office know if they’re planning to move again to make sure there is a Walk waiting for them!